Although Paws Humane has only been in existence for a decade, its roots date back to 1969 when Colonel Syd Sacerdote established the first animal shelter in Muscogee County called the Muscogee County Humane Society. Join Paws Humane at the third annual Barks and Blues Festival! This FREE event will feature a full line up of live music, a pet costume contest, food & beverages, raffles, vendors, pet microchip discounts, adoption specials and much more. Paws Humane CEO, Bobbi Yeo, writes a weekly blog on Paws news, animal legislation, and animal related issues in our community. The board of directors manages the company on behalf of the company shareholders. Meet the leadership team of Paws Humane! Pictures and contact information included. 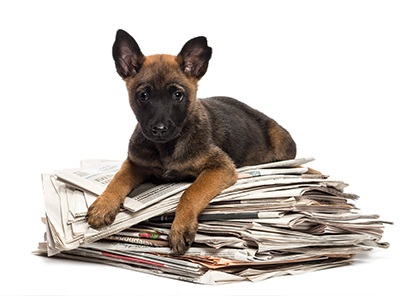 Newsletters, press releases and media coverage for Paws Humane. View the monthly lifesaving statistics from Paws Humane. Paws Humane is looking to hire animal loving candidates for a variety of jobs.